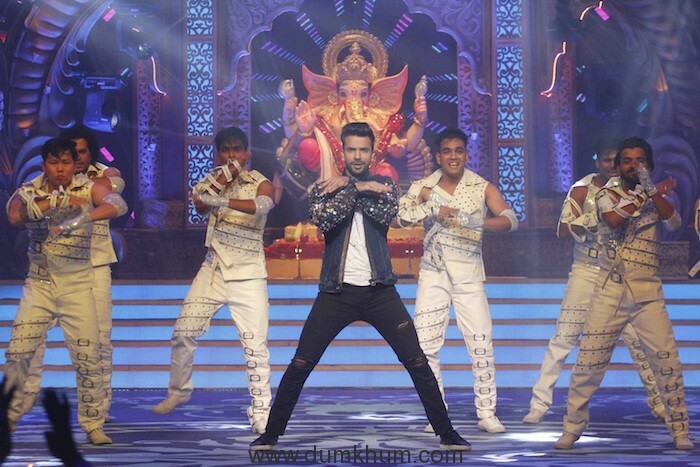 Kundali Bhagya on Zee TV – Ganesh Utsav Mahaepisode ! Kundali Bhagya has always been capturing the audiences heart with its interesting plot and affable character. With the Ganpati celebrations coming around, TV’s most popular faces came to grace the Ganesh Utsav and danced to popular bollywood songs. 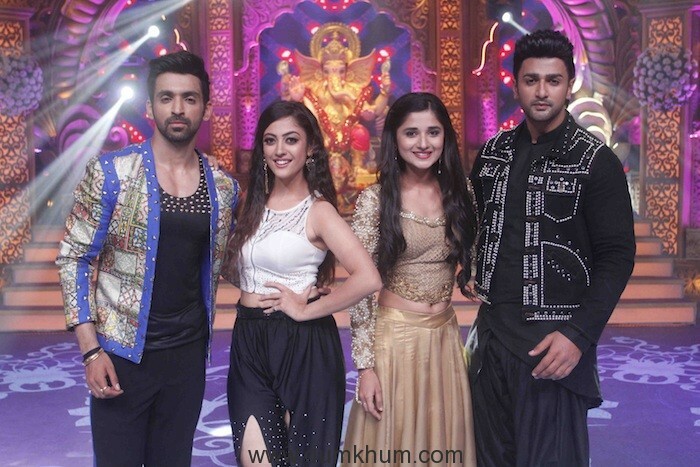 Actors Arjit Taneja , Aditi Sharma, Kanika Mann and Nishant Malkani danced to a cute medley of yamla pagla deewana, whereas Anjum Fakih, Reem Shaikh and Krystle Dsouza gave an all girls power-packed, sizzling perfomance when they danced to Tareefan. Moreover, boy gang Shoaib Ibrahim, Manit Joura and Abhishek Verma set the stage on fire with their energetic act. So watch out for these much-awaited entertaining performances! 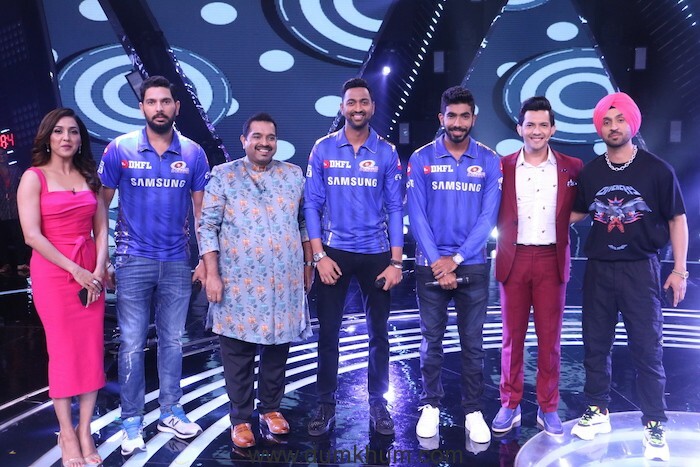 To know more, tune into Kundali Bhagya’s Ganesh Utsav special on 17th September 2018 only on Zee TV!